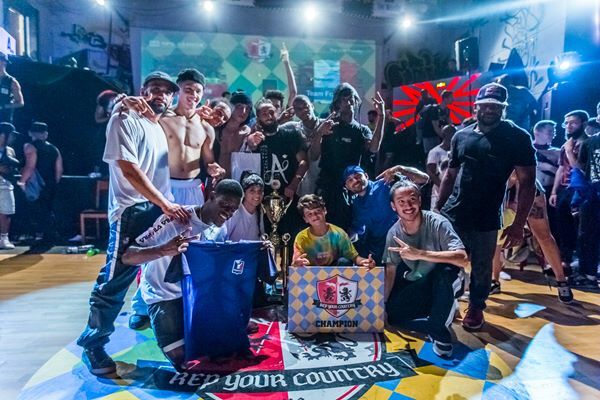 We are grateful for your support for the past 9 years and we are working really hard to make the 2019 edition even better. 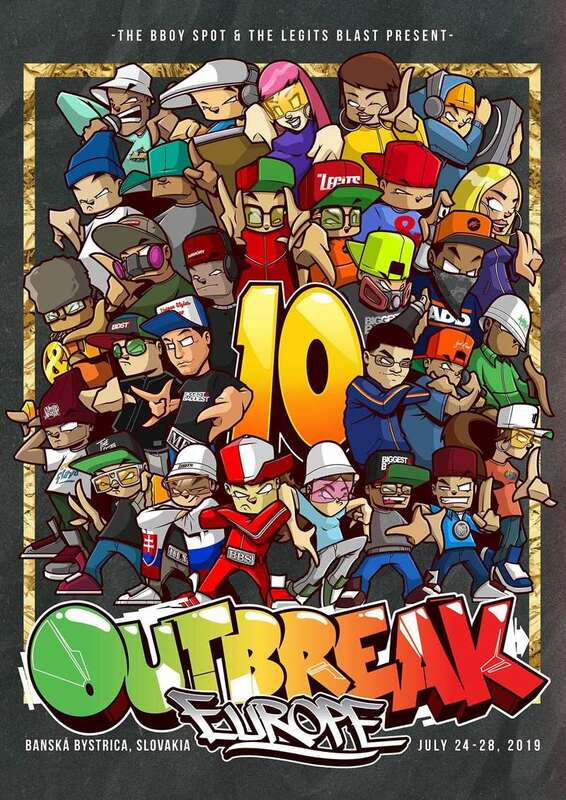 Outbreak Europe started in 2010 as the first official European qualifier for the World Finals of Outbreak that was founded by the Unique Styles Crew in 2003 in Florida, USA. 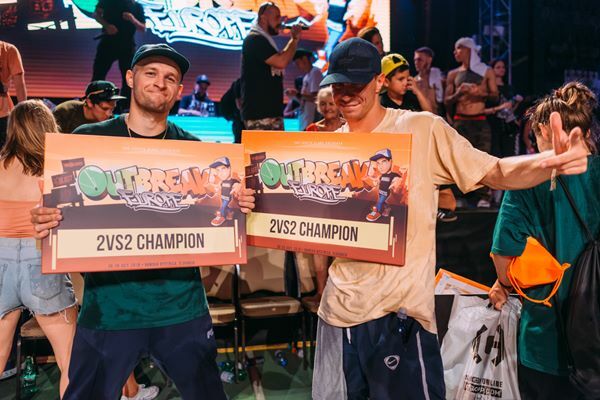 Annually, Outbreak Europe in Banska Bystrica, Slovakia brings together Hip Hop Family from all the World’s continents to celebrate Hip Hop culture and spirit. 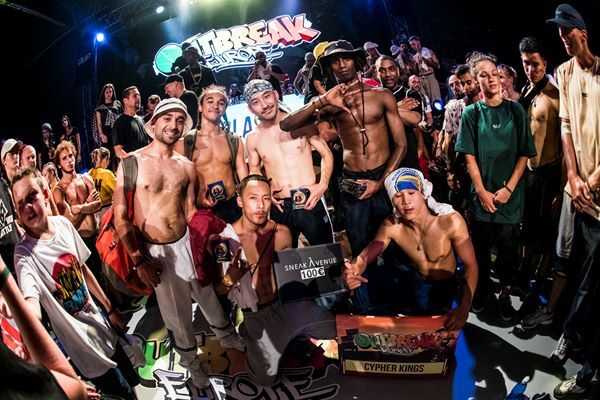 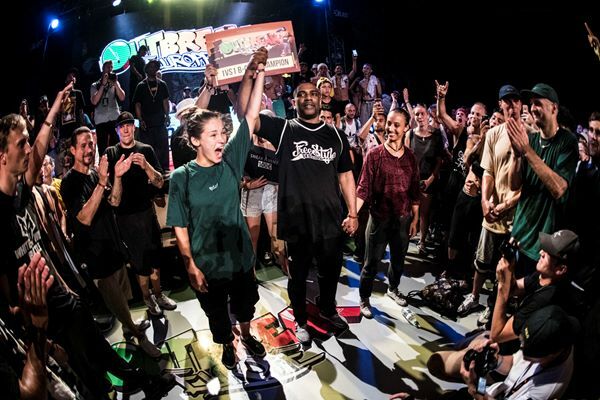 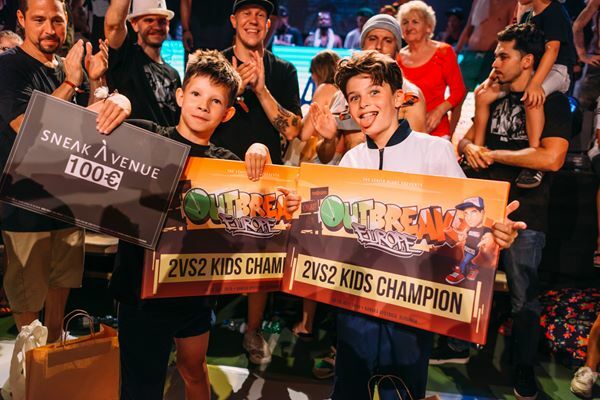 After Outbreak was retired in USA in 2013, Outbreak Europe became the only Outbreak event in the world, thus making all the battle championships, world championships. 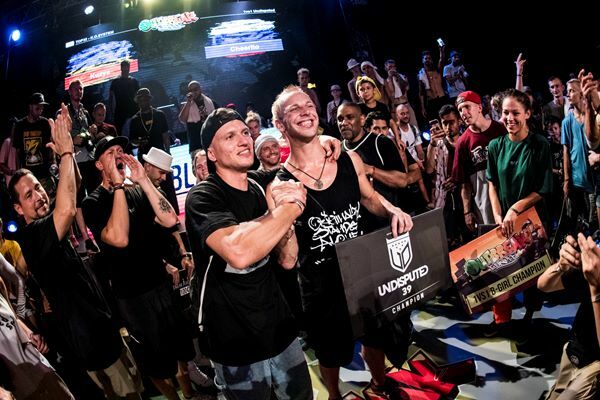 JOIN THE WORLDWIDE FAM AND MAKE HISTORY!